The Open Water Diver Course is the first step in your diving career. You will start from the very beginning, first developing theory and diving skills in a confined environment (pool) and then in 4 open water dives. With the Full Course Option you will cover all these sections (theory, confined & open water dives) here with us. 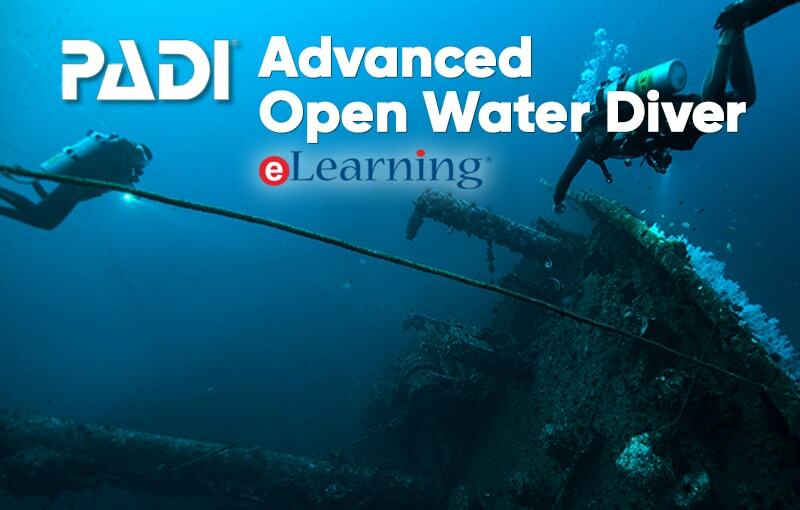 PADI eLearning program allows you to cover the knowledge development portion of the course (theory) in advance online, at your own pace. Once here, you will just quickly review your knowledge with our instructor and then move straight to the water where the real fun begins. This allows you to save precious holiday time! The PADI Open Water Diver Referral Course Option allows you to cover the Knowledge Development (theory) and Confined Water (pool) session at home with your local PADI dive instructor or dive center, and then complete your course onboard MV Giamani for the remaining open water dives. 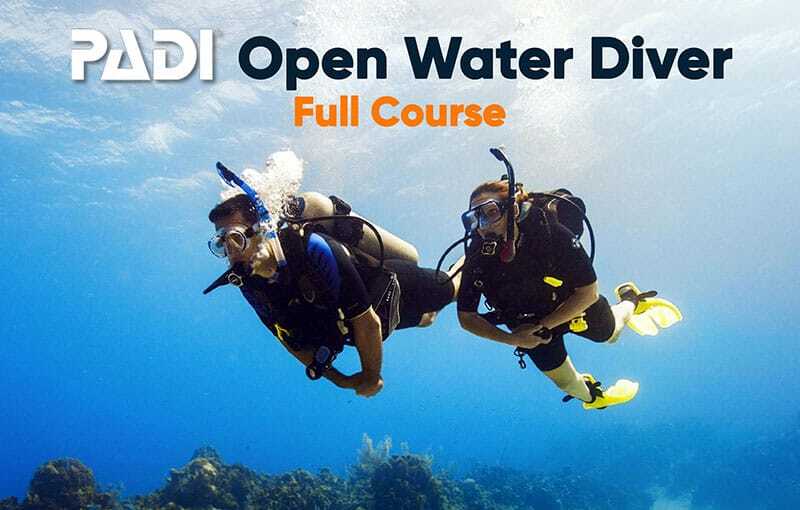 The PADI Advanced Open Water Diver Course is the second step in your diving education. With the Full Course option you will cover all the Knowledge Development (theory) portions of the course as well as the 5 open water training dives onboard MV Giamani. 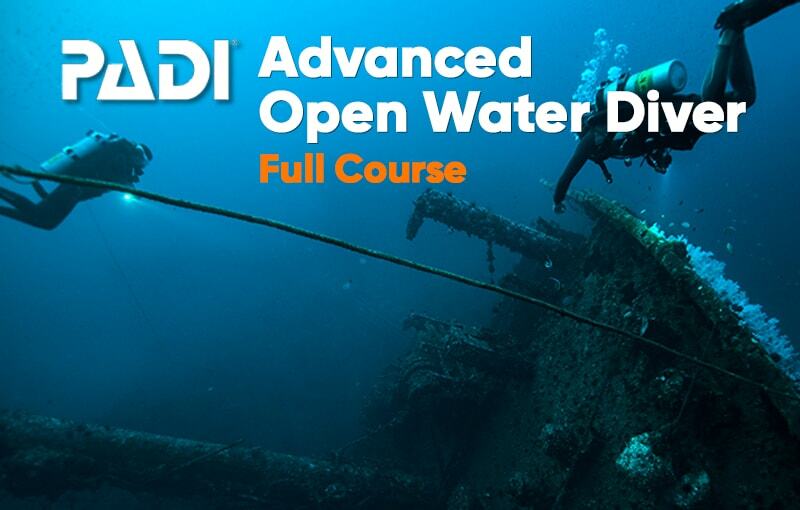 The AOWD Course does not require any confined water training dives. With the PADI eLearning tool, you will be able to cover all the Knowledge Development (theory) portions of the course online in advance. This way you will have a lot more time to relax on your MV Giamani cruise, where you will only have to focus on the practical portion of the course which consists of 5 training dives in open water. 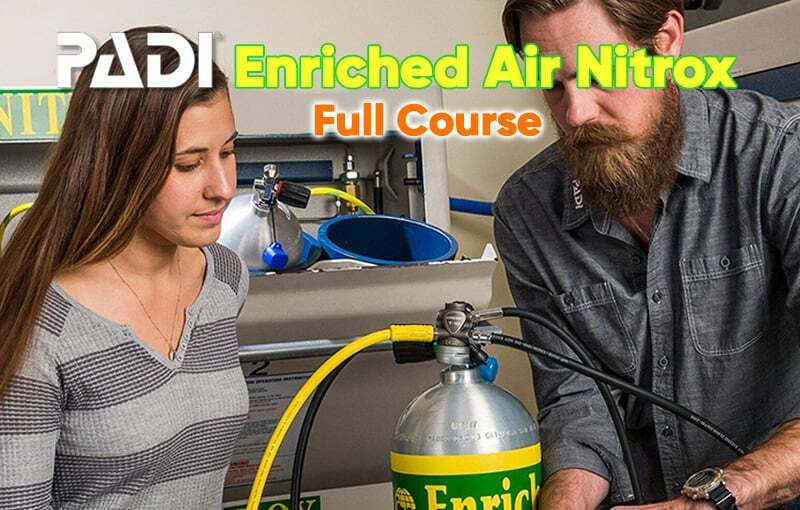 The Enriched Air Nitrox Course is the most popular and useful scuba diving specialty course. The reason is that Nitrox increases a lot your no-decompression time, especially on repetitive dives, making your diving a lot safer and hassle-free. Using Nitrox on a MV Giamani liveaboard is recommended, as you’ll do many dives concentrated in a few days.